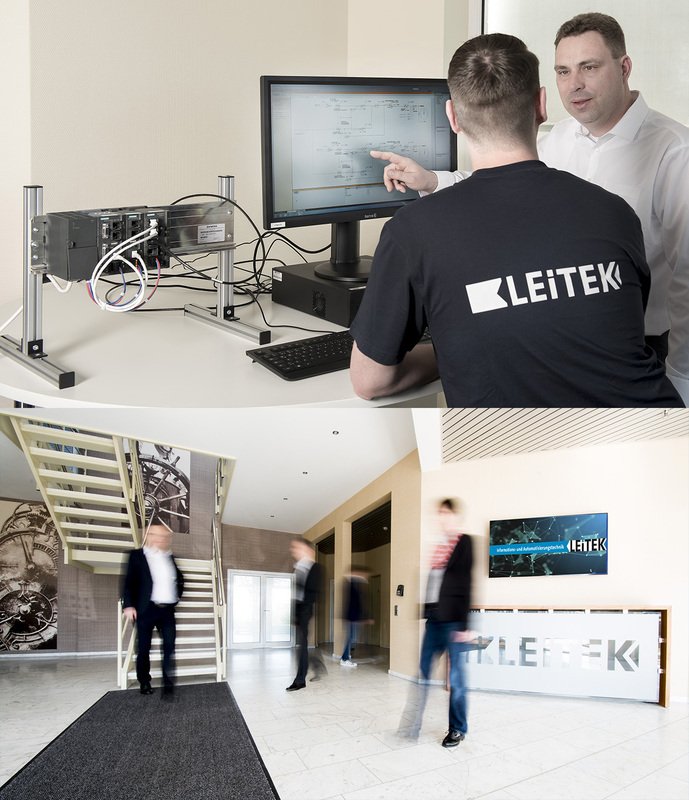 LEITEK has been providing safe and innovative automation solutions for industry and medium-sized businesses all over the world for two decades. For us, Industry 4.0 is the advancing digitalization of all areas of an industrial enterprise. 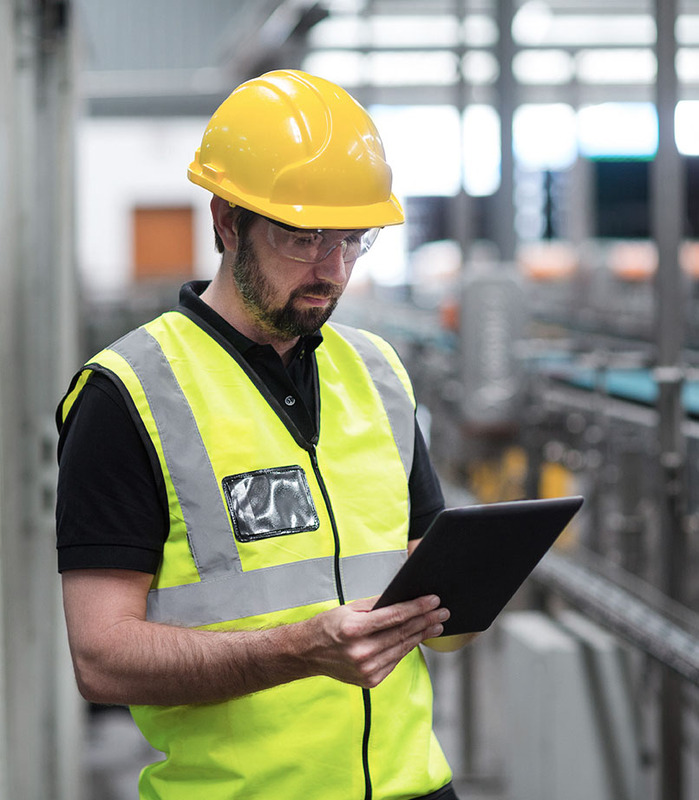 Examples for this new level of automation are the networking of whole production lines, the increasing use of mobile means of communication (e.g. tablets) in industrial environments as well as self-organising systems and intelligent tools, means of transport or workpieces. For many enterprises, Industry 4.0 is certainly one of the big challenges of the 21st century because digital transformation must not only produce costs but must be profitable too. 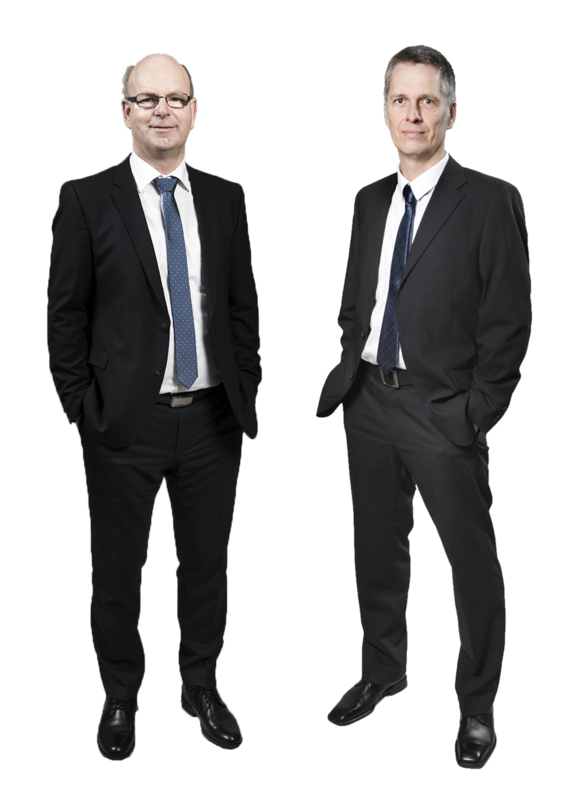 We at LEITEK take up this challenge as we see us as initiators and solution providers for both areas: automation as well as digitisation. It doesn’t matter whether you plan to automate just some areas of your production or to digitise your entire production.We accompany you: from the first idea to the final commissioning and the instruction of your team! LEITEK has been providing safe and innovative automation solutions for industry and medium-sized businesses all over the world fort wo decades. For the management and development of your projects, our experienced team of engineers, computer specialists, programmers and electricians are at your disposal. Over the last twenty years, we have gained competences and knowledge in several industry and services sectors such as energy and gas, food and maritime industry. For particularly demanding projects we can refer to selected partner companies and regional suppliers within our proven business network. As a SIEMENS solution partner, we have gained all the necessary certificates and competences. Each year we also take part in independent quality controls.